European Commission invites training & education providers for competition! 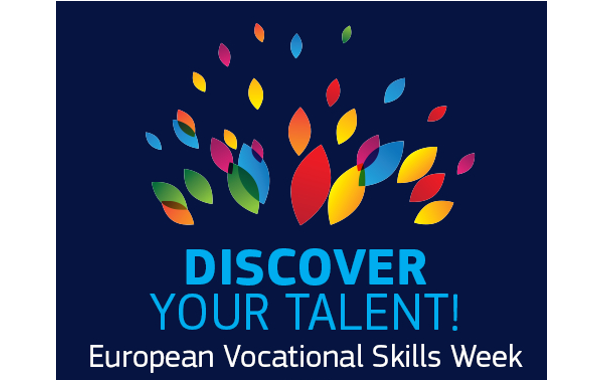 The 3rd European Vocational Skills Week will take place 5-9 November 2018 to celebrate vocational education and training in the European Union. Within the context of this annual campaign, the European Commission launches the VET Excellence Awards 2018. This month there’s a better than usual chance to get variety into your training routines: take part in the LES MILLS and Polar Limitless Challenge. Together as a tribe, LES MILLS and Polar communities aim to get one million LES MILLS workouts into Polar Flow this month. That’s not a modest target at all, we admit it, but it’s one that the tribe can reach! 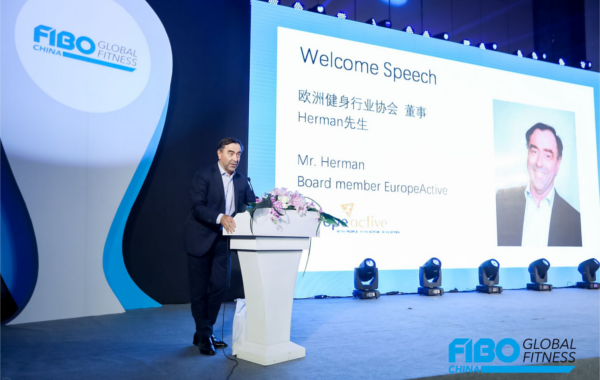 During FIBO China, EuropeActive presented the Chinese version of our industry outlook study "Human Capital in the Fitness Sector". 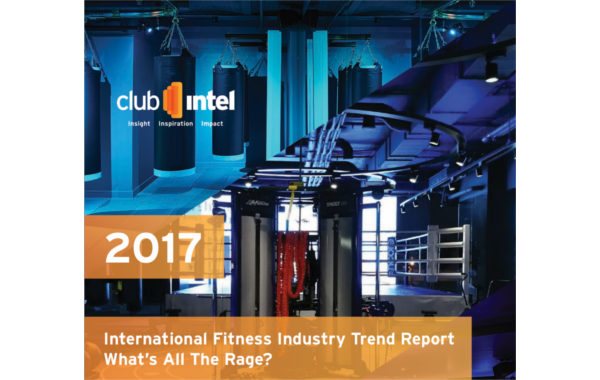 With business intelligence reports, marketing automation, CRM, members’ area and mobile application, eFitness is an all-in-one software solution for streamlining multi-club operations. The software integrates digital technologies with in-club hardware for a seamless solution that increases profit and efficiency. Our software empowers owners and managers behind some of the best fitness brands in Europe. 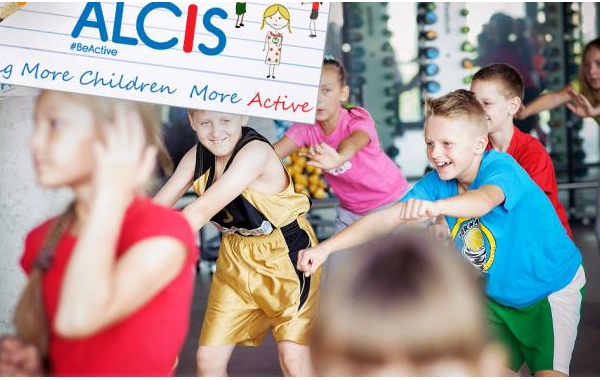 eFitness currently runs in over 1000 fitness clubs with 2.5 million members in nine European countries. Trend wisdom - Be part of the Dialogue in 2018! 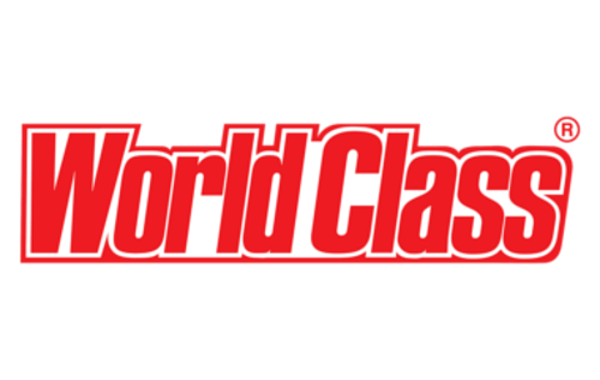 World Class Romania, the largest health and fitness network in the country, builds its expansion strategy based on the positive market dynamics, targeting by the end of 2018 more than 60.000 active subscribers in its 31 clubs, currently open at national level. 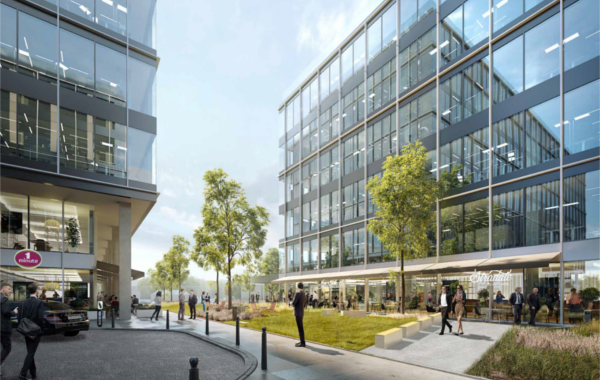 In addition, two new clubs will be opened this fall in Bucharest, World Class AfiTech and World Class Veranda, and another one, next year, in Cluj – World Class Record Park. The second meeting of the European Commission Expert Group “Skills and Human Resources Development in Sport” took place in Split 11-12 July. 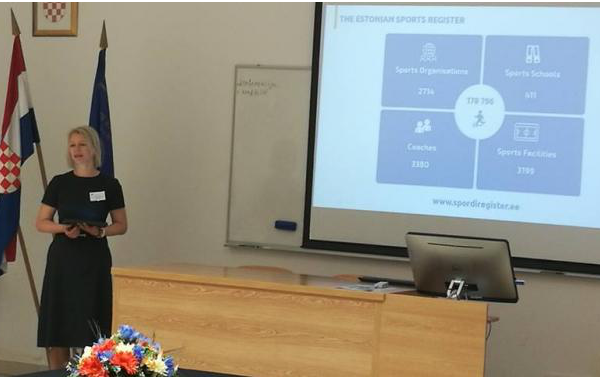 Experts from the Member States were joined by observers and speakers to review the current position and understanding of qualifications and skills in sport. At the first meeting EuropeActive presented the SIQAF pathway and proposal through its BLUEPRINT project to take fitness qualifications onto national qualification frameworks. 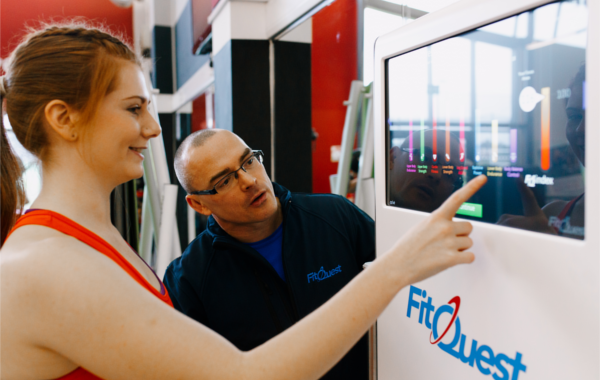 FitQuest (MiE Medical Research) are specialists in the field of human performance measurement, having developed advanced measurement equipment including human telemetry, EMG, myometry, gait, goniometry, ECG & heart rate variability. This provides the organisation with a unique understanding of human physical performance & it’s measurement.